Ohio ratepayers could prosper if natural gas prices rise in the next few years, boosting revenues when the utilities resell into PJM markets. Bruce Radford is executive editor of Public Utilities Fortnightly. Contact him at radford@fortnightly.com. Will the Feds weigh in on the great Buckeye brawl? 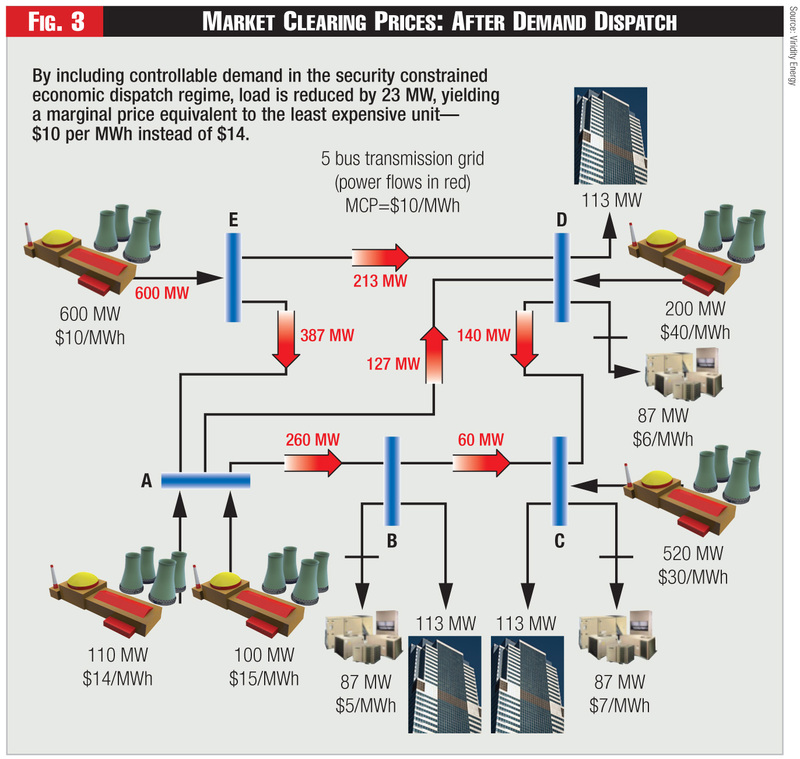 The marginal external benefits provided by demand response prove more than sufficient to overcome concerns that paying LMP was too expensive. 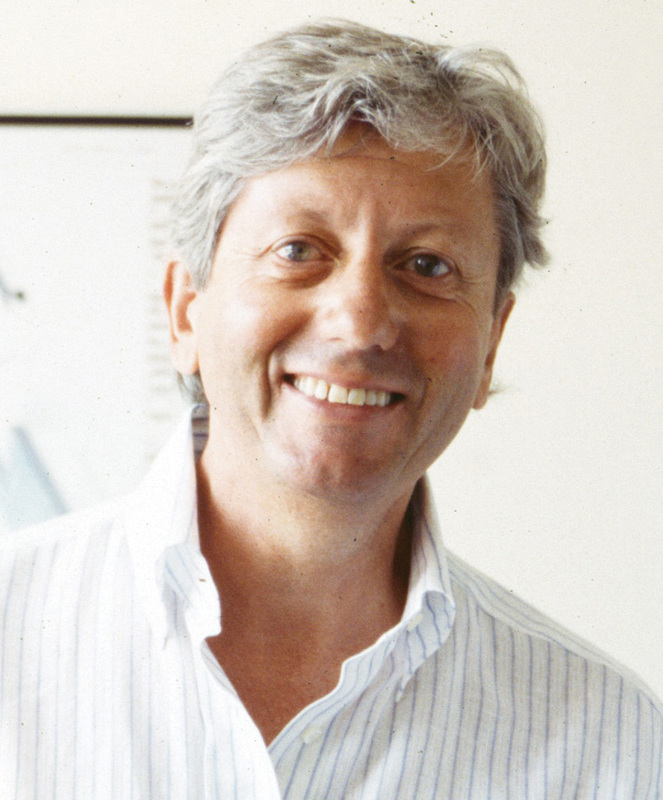 Dr. Charles Cicchetti is co-founder of Pacific Economics Group and formerly was the Miller Chair in Government, Business and the Economy at the University of Southern California. Previously, he served with Arthur Andersen Economic Consulting (managing director), Putnam, Hayes & Bartlett (co-chairman), National Economic Research Associates (NERA, as senior vice president), and the Wisconsin Public Service Commission (as chairman). The Order will extend application of load-reducing technologies and marketing to a new class of services. When the the Clean Power Plan is reviewed on the merits in Fall 2017, Justice Scalia will have been replaced, and the newest justice may hold the key to the fate of the plan. 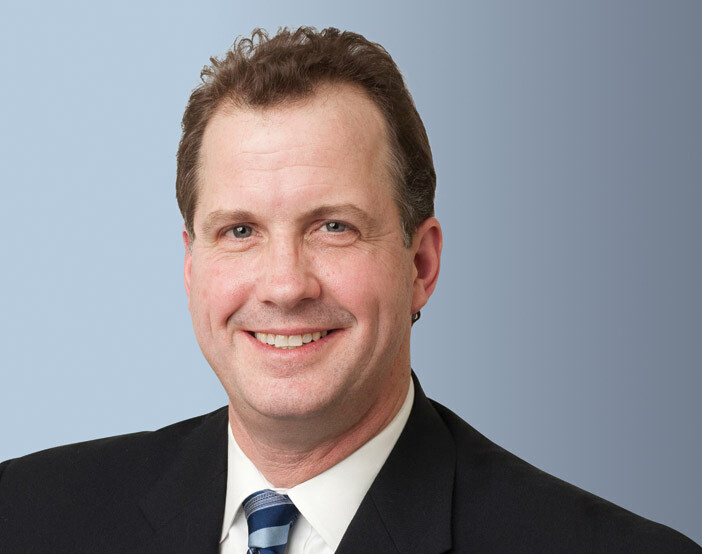 Brendan K. Collins is a partner with Ballard Spahr LLP with extensive experience in the electric power sector. He is a member of Ballard’s environmental, energy and appellate litigation practice groups. Brendan has served as lead counsel for a group of energy companies in litigation before the D.C. Circuit and Supreme Court concerning the Mercury and Air Toxics Standards and the Cross-State Air Pollution Rule. A few months back, the Federal Energy Regulatory Commission directed Deutsche Bank Energy Trading LLC to show cause why it shouldn’t be assessed a civil penalty of $1.5 million and be made to return some $123,000 in allegedly unjust profits from power trading in markets run by the California ISO. 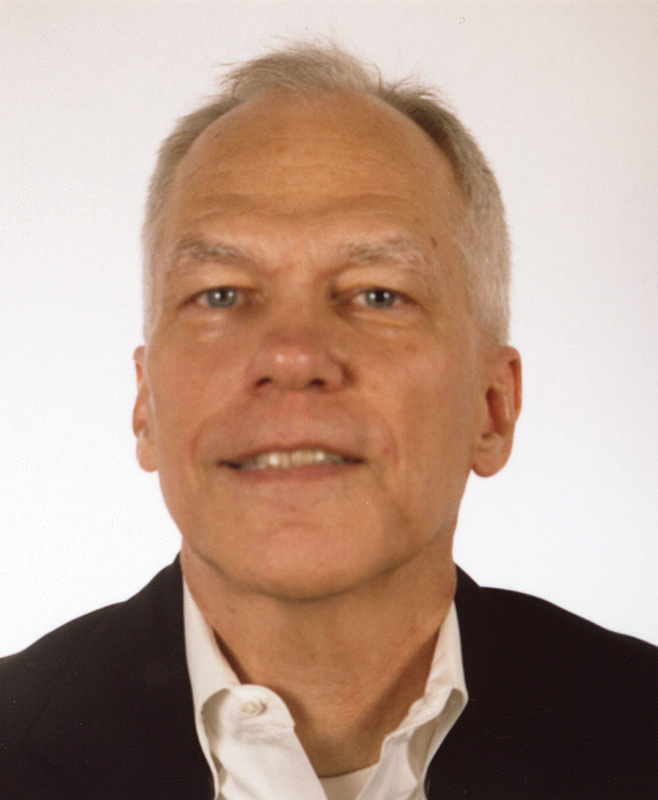 Bruce W. Radford is publisher of Public Utilities Fortnightly. A no-holds-barred interview with the electric industry’s chief architect of wholesale electric market design. John A. Bewick is Fortnightly’s contributing editor and formerly was secretary for environmental affairs for the Commonwealth of Massachusetts. He holds advanced degrees in nuclear science and business management. A candid commentary on current topics in electric restructuring. 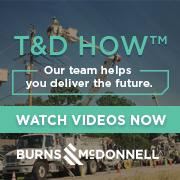 With no single entity in charge, transmission planning has plagued projects that span multiple regions. A new framework offers a solution. 1) Commensurate with Benefits: The cost of interregional transmission projects should be allocated to regions such that they are at least roughly commensurate with total benefits identified for each of the regions based on the benefits and metrics specified. 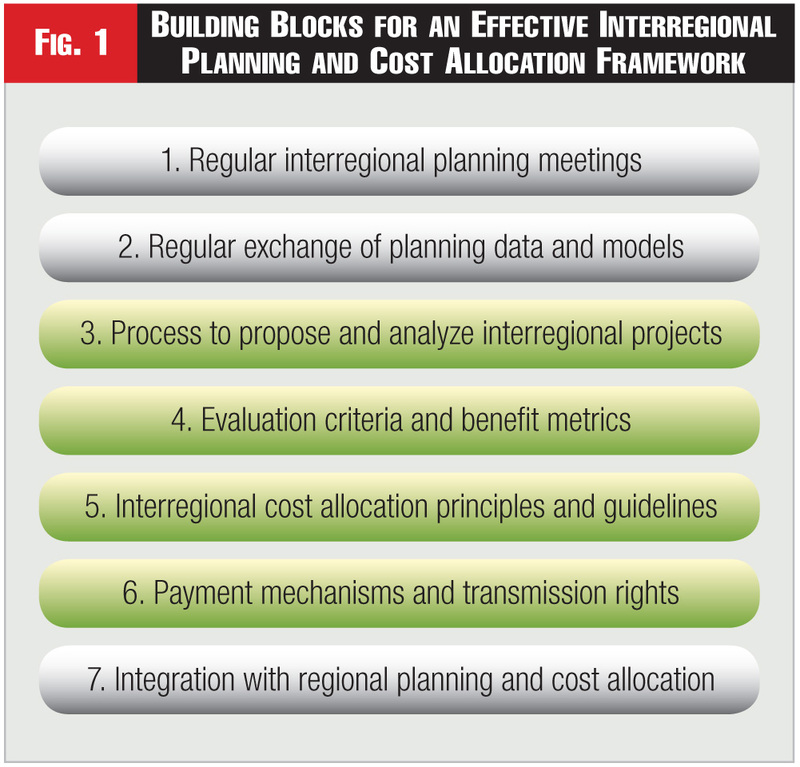 Neither region should be allocated a share of the cost of an interregional project in which it receives no benefit. 2) Transparency: The application of cost allocation methodologies and identification of benefits and beneficiaries must be transparent. 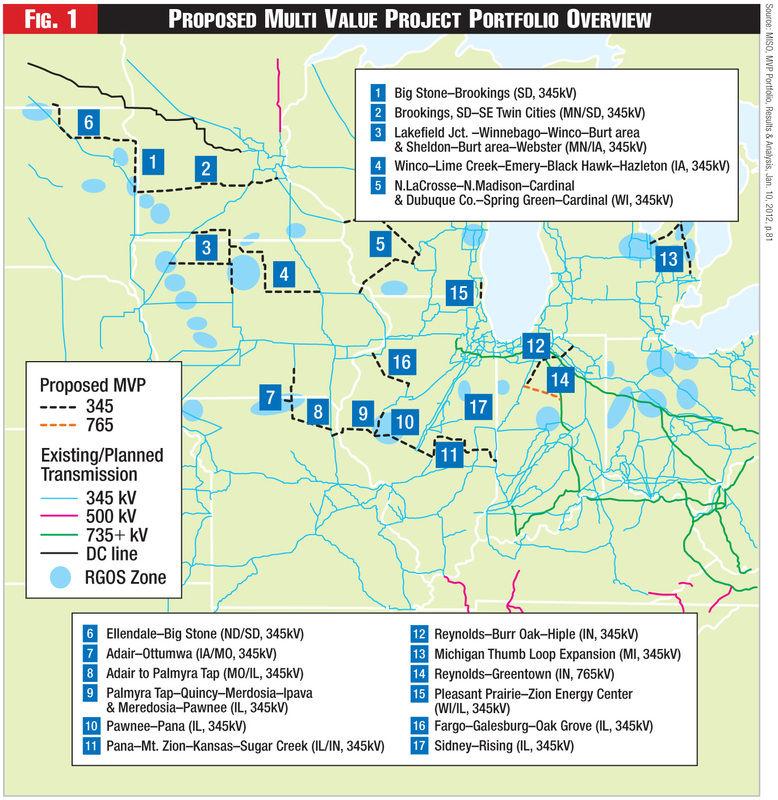 3) Different project types: Different cost allocation methods may be applied to different types (e.g., reliability, economic, or public policy requirements) or different portions of transmission facilities. 4) Quantify and Monetize: The identified benefits should be quantified and, if possible, monetized based on all internally used and additionally specified interregional benefit metrics. Non-monetized and non-quantified benefits should also be recognized in the assessment of the overall reasonableness of proposed interregional project cost allocations. 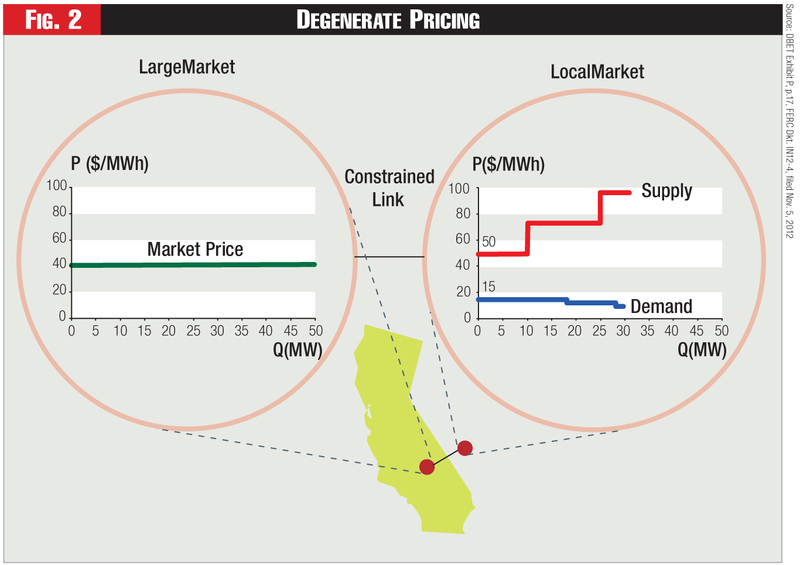 5) Benefits at Least Equal to Avoided Costs: The regions should agree that the monetized reliability, load serving, public policy, or other benefit of an interregional project will be at least equal to the avoided cost of achieving the same benefit solely through cost-effective local or regional transmission upgrades. 6) Hurdle Rate: If benefit-to-cost ratios are used to assess the desirability of an interregional project to a region or the regions as a group, the benefit-to-cost threshold must not exceed 1.25. 7) Regional Net Benefits: Benefits to each region need to be sufficiently large so that each region’s share of benefits exceeds its share of costs consistent with region-internal benefit-cost criteria. Johannes Pfeifenberger and Judy Chang are principals of The Brattle Group. Delphine Hou is a former Brattle associate. 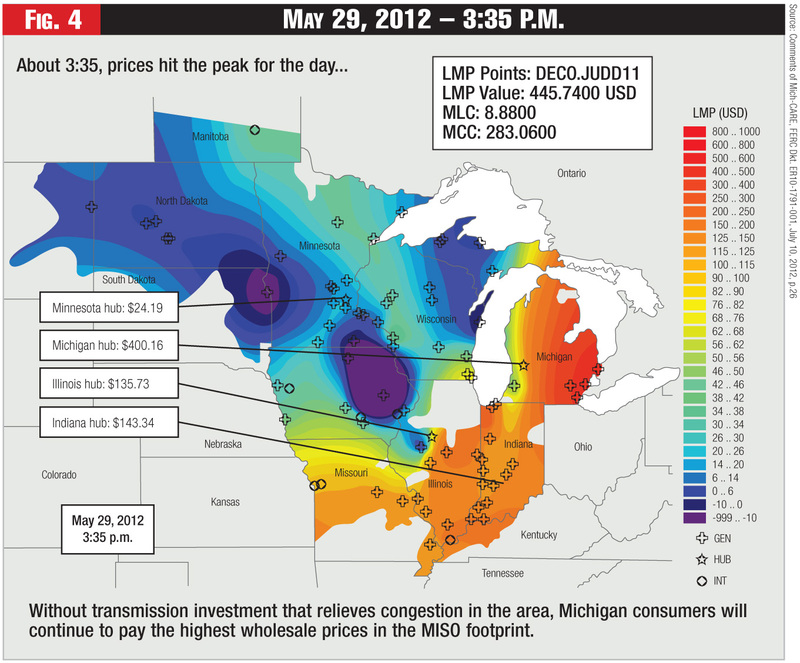 This article is based on work undertaken for the Southwest Power Pool’s Regional State Committee and the associated report, Seams Cost Allocation: A Flexible Framework to Support Interregional Transmission Planning, April 2012, available at www.spp.org and www.brattle.com. The authors acknowledge sole responsibility for the content of this article. 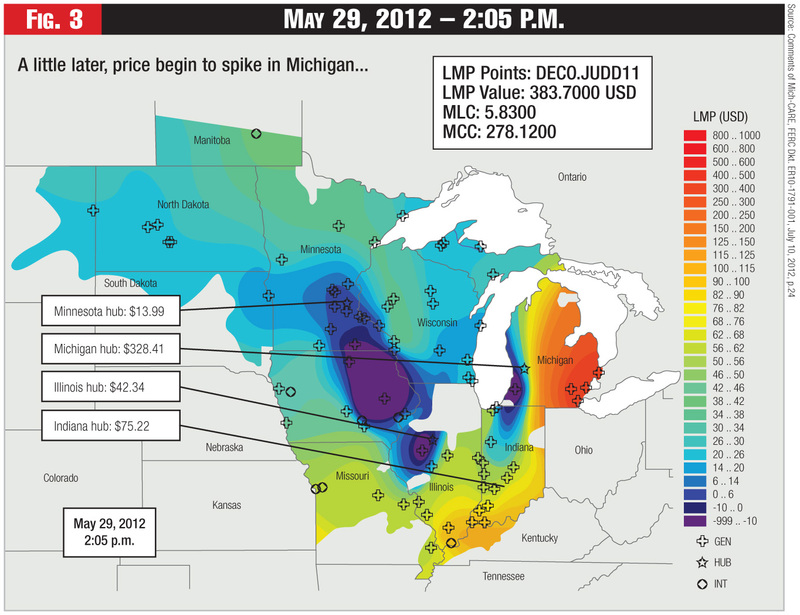 High prices have turned Michigan against regional planning -- a possible foretaste of what to expect under FERC Order 1000. 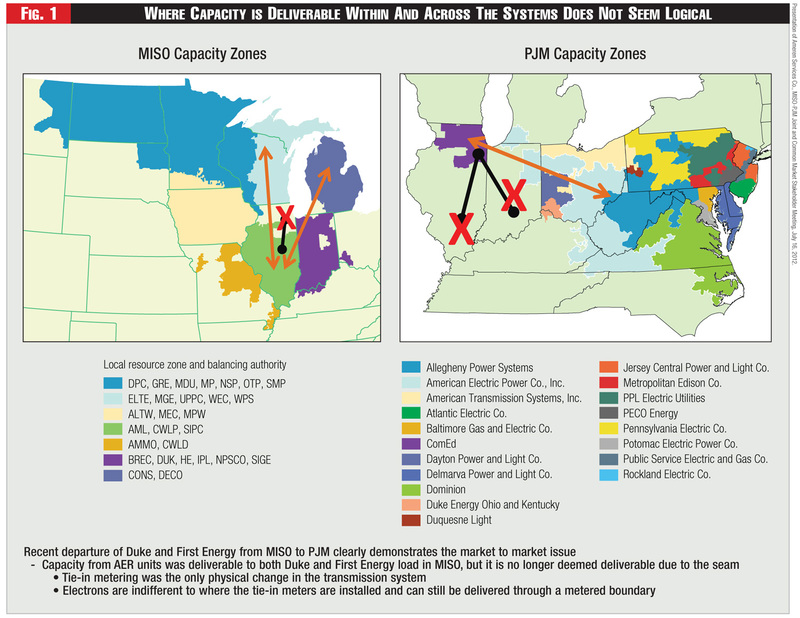 Michigan chafes over regional grid planning, providing a policy lesson for the feds. 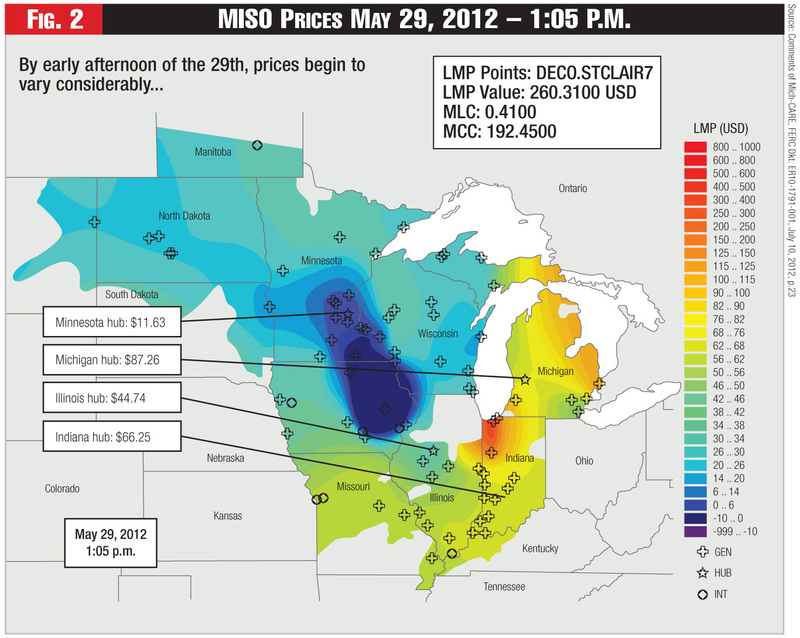 Utilities in the Midwest ISO want greater access to sell into PJM’s lucrative market. 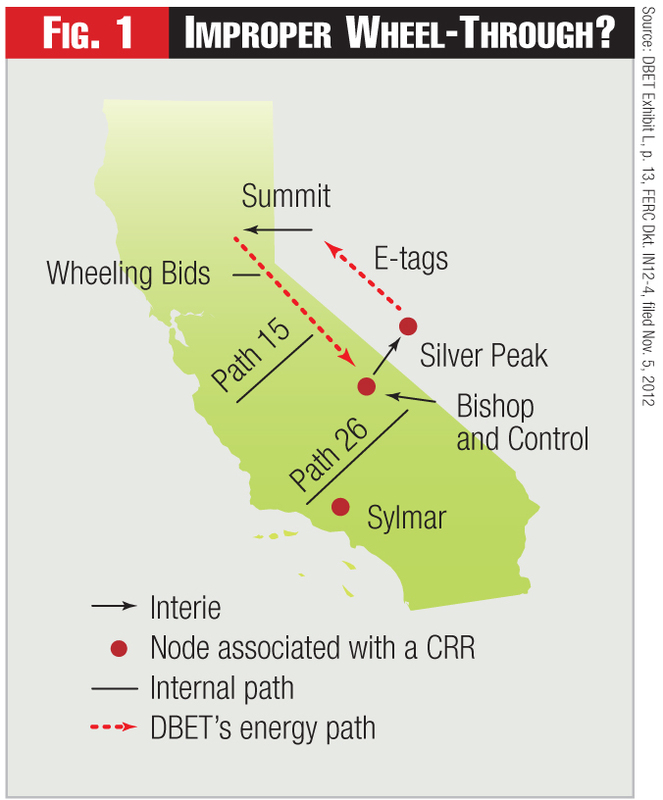 But that might require a virtual merger of the two RTOs — a move rejected seven years ago as too costly, and perhaps still impractical today. PJM and MISO ran from the altar once before. Now there’s talk of a shotgun wedding. 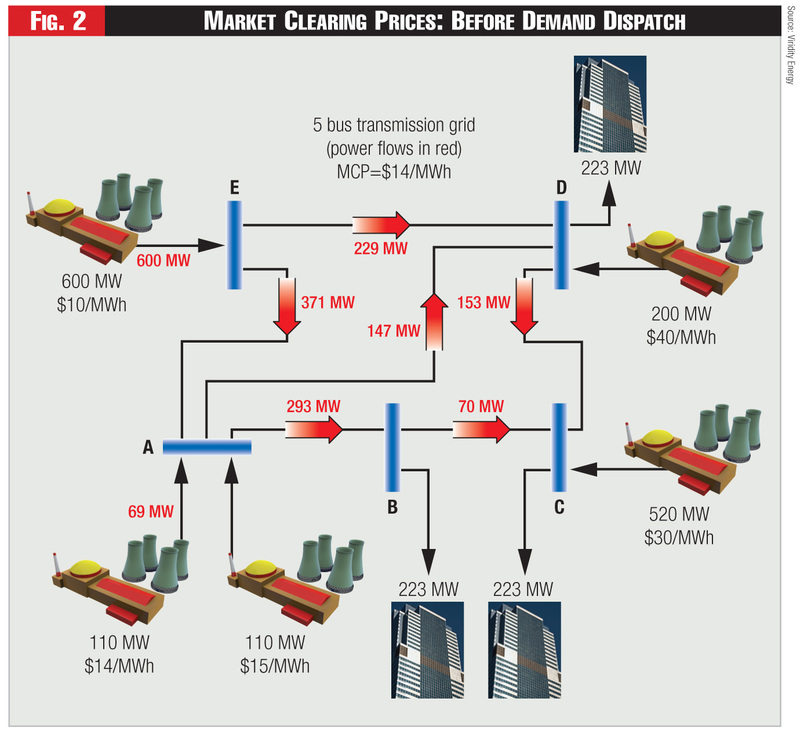 Historically, grid operators tapped into voluntary load reduction as a last resort for keeping the lights on. 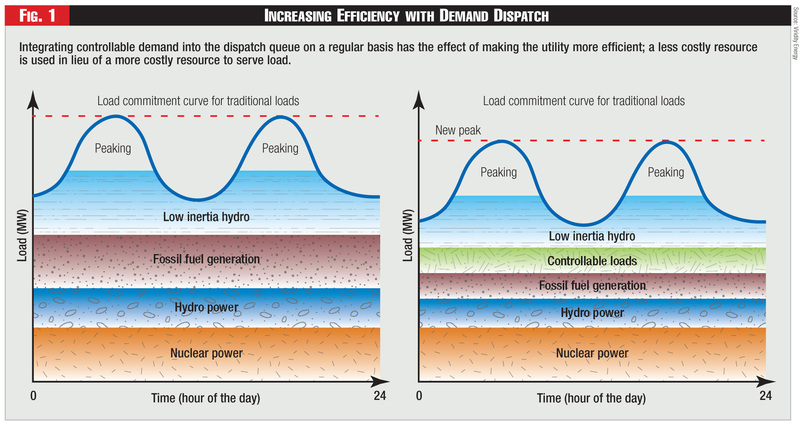 But now, smart grid technologies and dynamic pricing mechanisms bring vastly greater potential for using load as a dispatchable resource. Effective implementation requires advanced technologies—and also foresight in creating programs, policies, and market mechanisms. Audrey Zibelman is co-founder and CEO of Viridity Energy, and formerly was chief operating officer at PJM. Chika Nwankpa is a professor and Director of the Center for Electric Power Engineering (CEPE) at Drexel University. Alain Steven is co-founder and executive vice president of strategy at Viridity Energy, and formerly was chief technology officer at PJM. Allen Freifeld is senior vice president of law and public policy at Viridity Energy, and formerly was a commissioner on the Maryland Public Service Commission. Integrating controllable demand into real-time, security constrained economic dispatch.